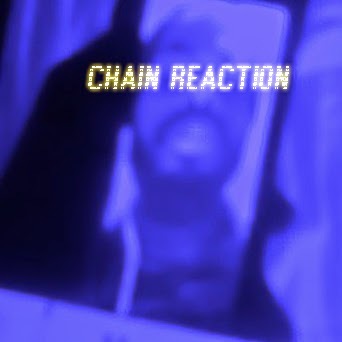 Check out new music from Just Ty 'Chain Reaction Migo Gossip...hmm juicy. This may have extended from the incident that occurred in D.C at Stadium Night Club and chain incident. Listen and tell us your thoughts. "Iono need no chain, chain been out of style for a long time"